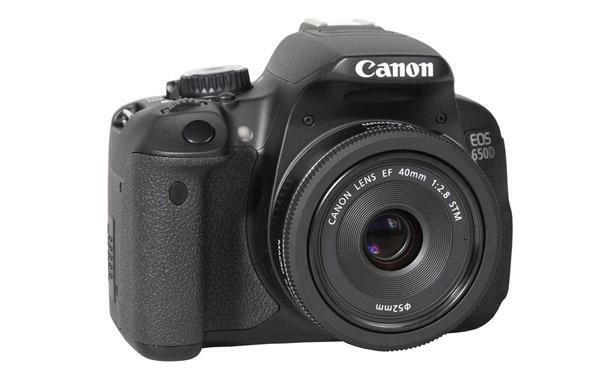 The EOS Rebel SL1 is an ultra-small SLR system; in fact it is smaller than many bridge cameras and even lighter than many other digital cameras. Nevertheless it’s a real SLR system with Canon’s APS-C-sized image sensor, which is a little smaller than other APS-C-sized sensors made by Nikon, Sony and other manufacturers. Due to itsvery small body the grip on the right hand side is also is a bit smaller than usual and the handling of the camera is a bit tricky for photographers withlarge hands. The small body doesn’t allow for a status LCD on the top, so all information on image parameters and menu settings are shown on the LCD screen on the back. 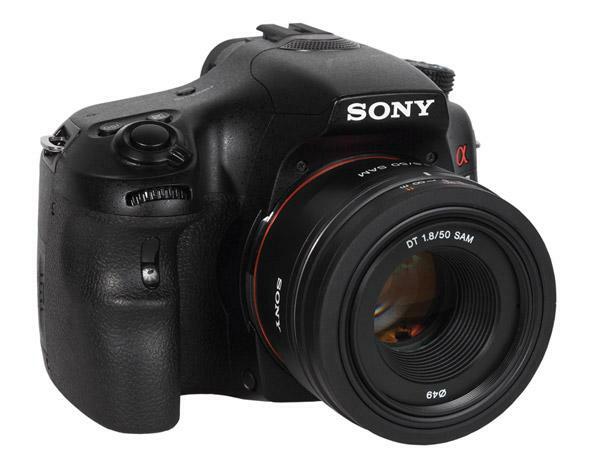 The Sony A37 is an SLT system with a fixed and translucent mirror. Because of this setup it is able to produce a Live View image even while recording still images or shooting video. At the same time, the camera is able to use its Phase Detection AF system because the mirror reflects the image onto the AF sensor. This allows the use of the AF system even in continuous shooting mode. The camera offers a high-speed burst mode of up to 7 frames per second, which is a very high result for an entry-level system. 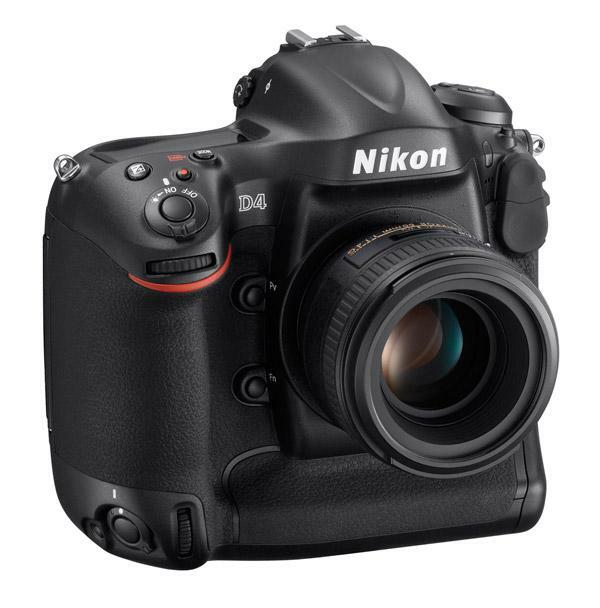 The new D4 is a typical Nikon professional system: it’s extremely massive, very heavy, and all function buttons, card slots, and any other notches are sealed to prevent the intrusion of dust or rain. 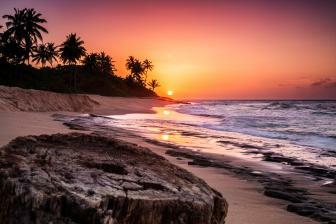 The camera offers two high-speed modes and is able to record 10 or 11 images per second in full 16MP resolution. In our tests the camera was able to consistently achieve this high speed. 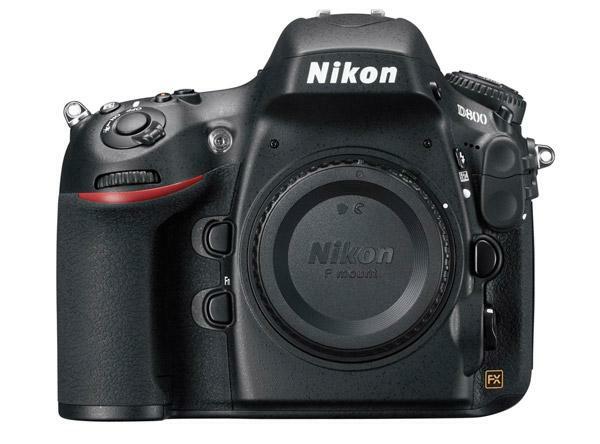 The camera uses a new shutter system based on Kevlar fibers that allow up to 400,000 exposures. 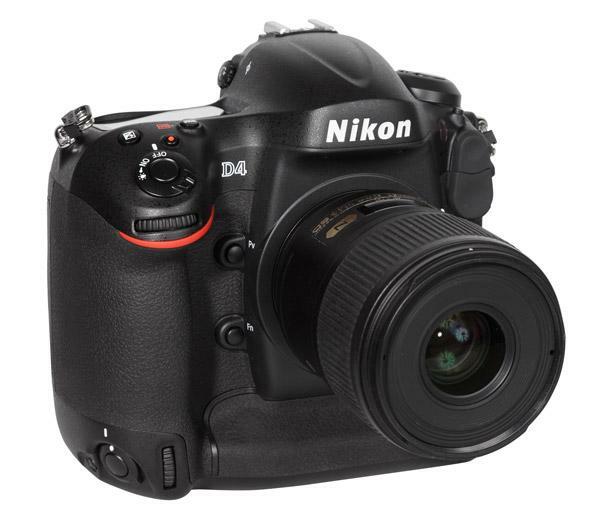 With its high speed, robust shutter system, and robust body, the Nikon D4 is a clearly aimed at photojournalists and sports photographers. 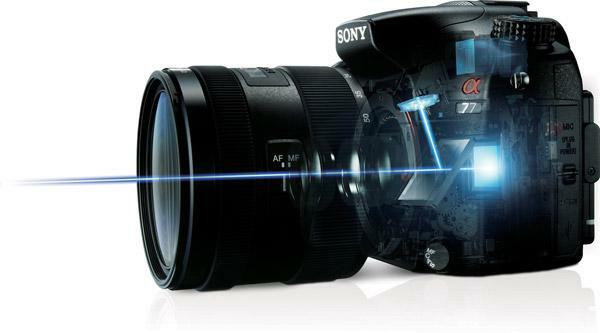 The Sony (alpha) A57 is based on Sony’s SLT viewfinder system that uses a fixed and semi-translucent mirror. 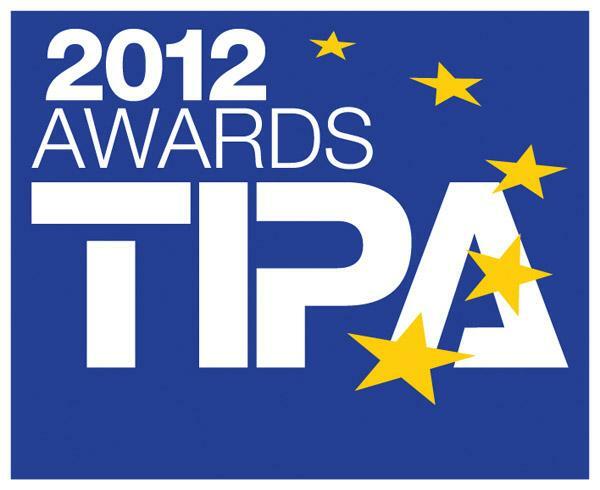 This enables viewing via a live preview on the LCD screen on the back or through the electronic viewfinder. In addition, the mirror reflects the image onto an AF sensor based on the classic phase detection system used by “normal” SLR cameras. The AF sensor works continuously because there is no moving mirror system to cover the sensor when the picture is taken. This aids in continuous shooting speed and when recording videos. 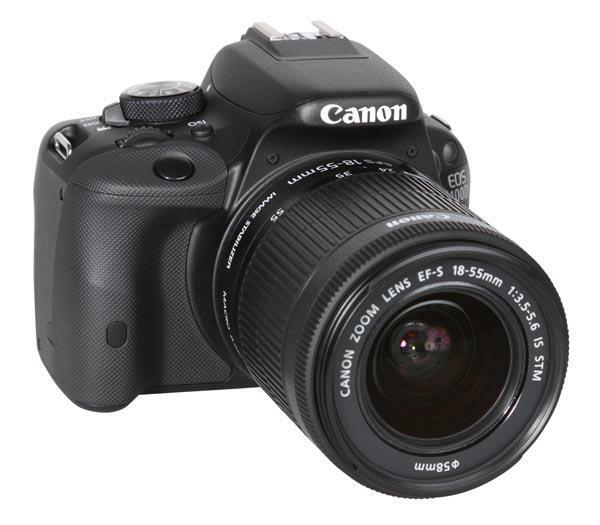 The Canon EOS Rebel T4i offers the same sensor resolution of 18MP as its forerunner EOS T3i, but shows a lot of improvements in handling and functionality due to a new image sensor and a new image processor. The camera is Canon’s first D-SLR with a touchscreen. This screen is very large (3”) and has a very high resolution of 1,040,000 RGB dots. It is a swivel monitor that can be flipped up- and downward and tilted to the front (for self-portraits). 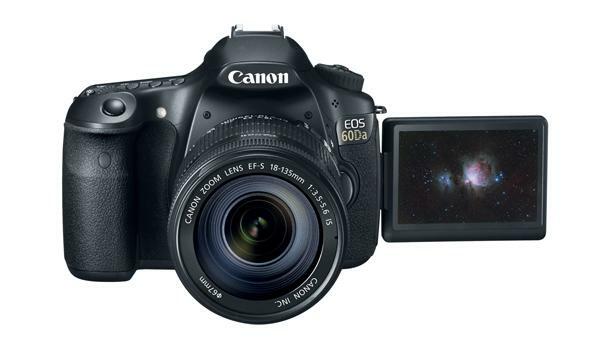 Even though it is a touchscreen, the whole handling of the camera (menu structure, parameter setup) is still oriented on Canon’s SLR handling scenario. In contrast to many compact cameras with touchscreen-oriented operation, the touchscreen isn’t mandatory, but it’s still helpful. 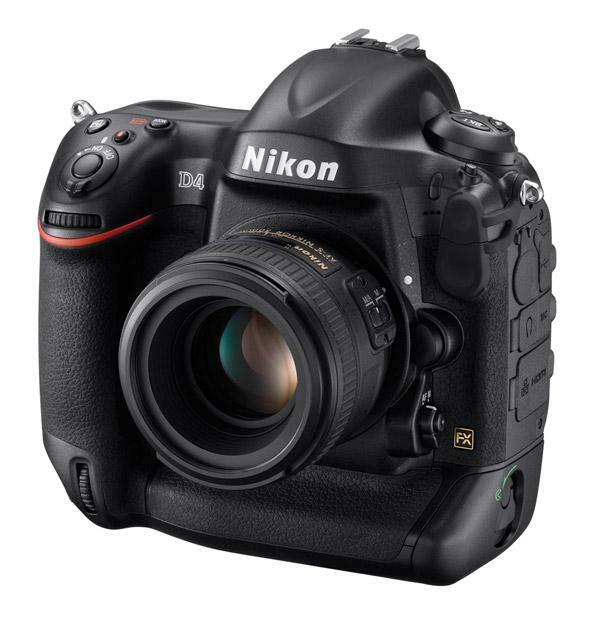 The D3200 is Nikon’s new entry level SLR with an outstanding nominal resolution of 24MP. 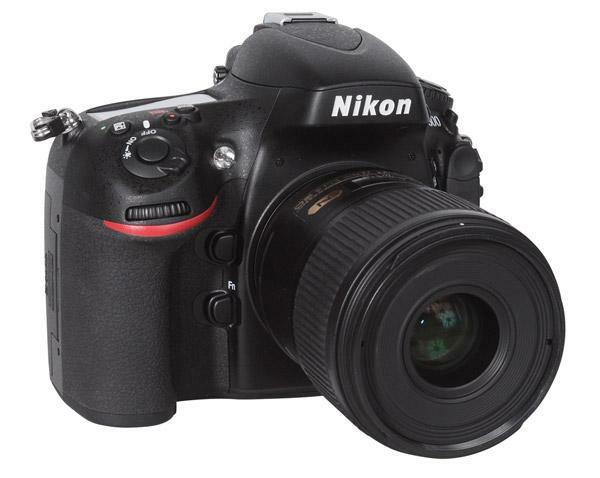 The camera uses an APS-C sized CMOS sensor 23.2 x 15.4mm in size, Nikon’s DX format. 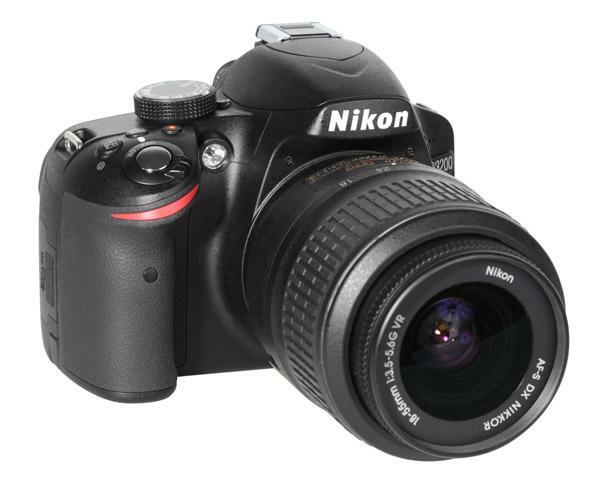 The camera offers a lot of help to beginners; just like the forerunner D3100, the D3200 offers a special “Guide” mode. When using this mode and starting the D3200, it will ask the user whether he or she wants to shoot, to review or to setup the camera menu. If the choice is to shoot the camera“asks” whether the user is an absolute beginner and needs “easy operation” or an advanced user who wants “advanced operation.” If an absolute beginner, the D3200 presents short descriptions of some typical photographic situations and sets up all parameters accroding to how the photographer responds. 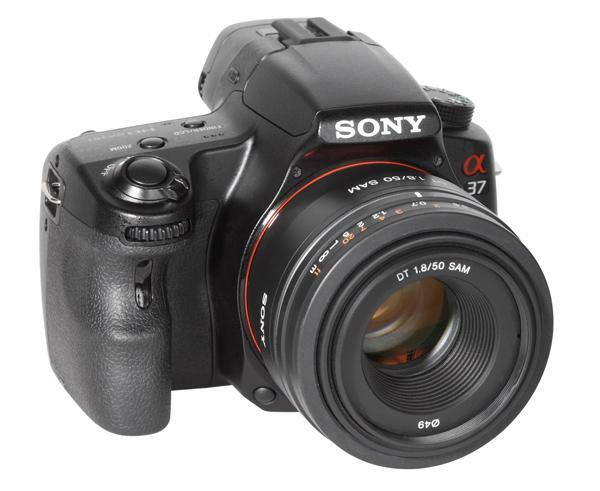 The Sony A65 is a feature-reduced version of the company’s A77 model. It offers a nominal resolution of 24MP (just like the A77). 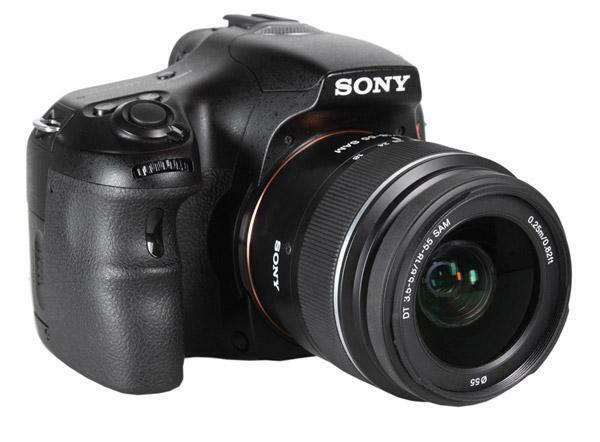 The A65 uses Sony’s SLT system, which combines a semi-translucent mirror system and an electronic viewfinder. The semi-translucent mirror reflects a part of the light to the Phase Detection AF sensor, which is located in the penta-prism bulge on the top of the body and allows for very fast focusing. At the same time, the image sensor is able to generate a digital live preview for the LCD on the back or on the mini LCD screen of the ELV. Both monitor systems use high-resolution LCDs. The large monitor on the back offers 921,600 RGB dots; the AMOLED ELV offers 2.3 million dots for a brilliant and crisp image. 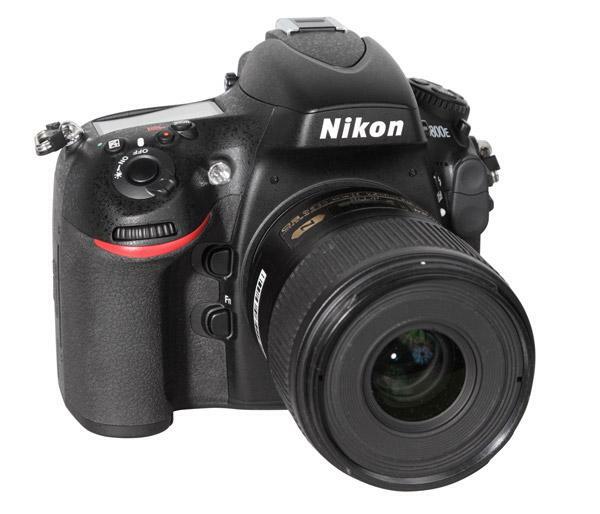 The Nikon D800E contains a 36MP full-format FX sensor, a resolution normally associated with digital backs. This makes the D800E a competitor with medium format cameras made by Hasselblad or Phase One. The “E” version of this camera is contsructed without a low pass filter, used in many digital cameras to avoid color moiré but that can create a certain softening of image details. To avoid this soft look, many medium format cameras or digital backs do not utilize this filter. In cameras that use the filter, moiré effects are filtered in their raw converter software.